People seem to be getting more and more brave these days! Our guests that would usually have their normal hilights or balayage are being tempted with pastel pink, lavender and even mint green! 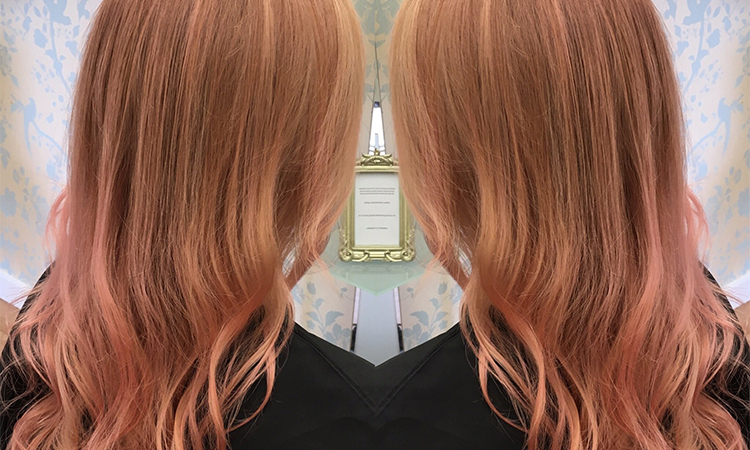 Rose gold has always been a personal favourite of mine, I love the warm subtle dusky glow it’s gives the hair. At The Birdcage Hair Salon, we’re completley devoted to you. We pride ourselves on exceptional salon experience and service, and in making you look and feel amazing. Keep up to date with latest trends, colours and emerging hair techniques. Be the first to get the latest offers and hear what we have going on in the salon.